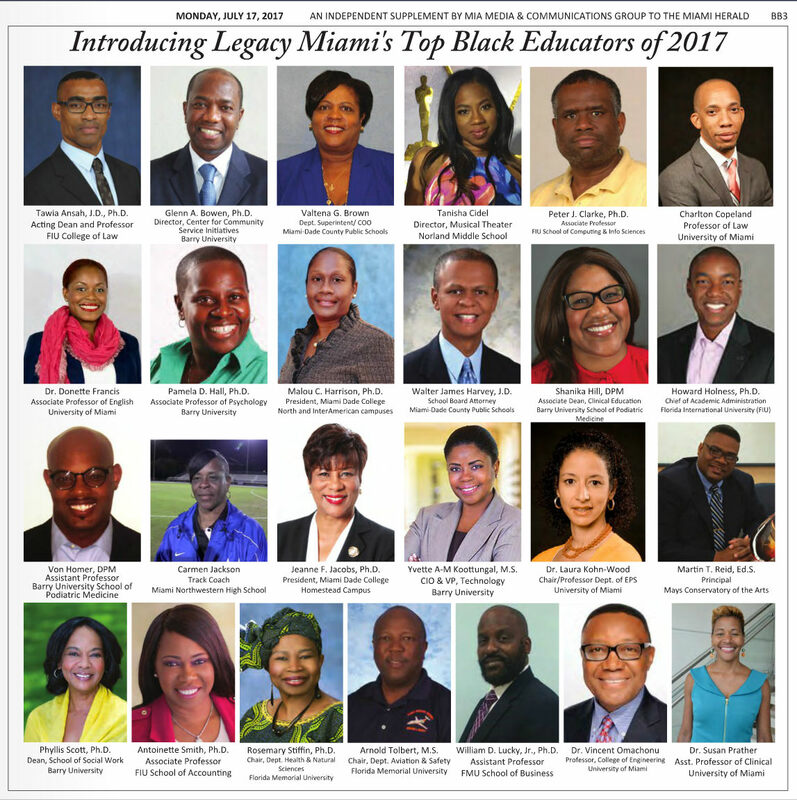 Rose Mary Stiffin, Ph.D. was recognized as one of Legacy Miami’s top Black educators of 2017. 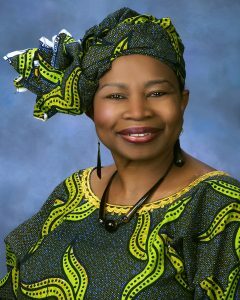 “It is an honor to be recognized for my work as an educator, mentor and leader,” said Stiffin. Stiffin is the Chair of the Department of Health & Natural Sciences at Florida Memorial University.